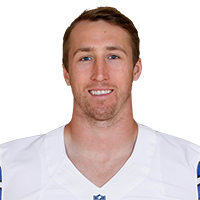 Published: Dec. 10, 2017 at 04:10 p.m.
Dallas Cowboys linebacker Sean Lee adjusts and comes up with the game-sealing interception. Published: Dec. 11, 2016 at 09:33 p.m.
New York Giants quarterback Eli Manning is sacked by Dallas Cowboys defensive end Benson Mayowa. Published: Dec. 11, 2016 at 09:12 p.m. The Dallas Cowboys recover the ball after New York Giants quarterback Eli Manning is sacked.